Gaming IQ is a division of IQPC which specializes in organizing high-value, intimate and senior-level networking and idea exchange opportunities for the global video games industry. 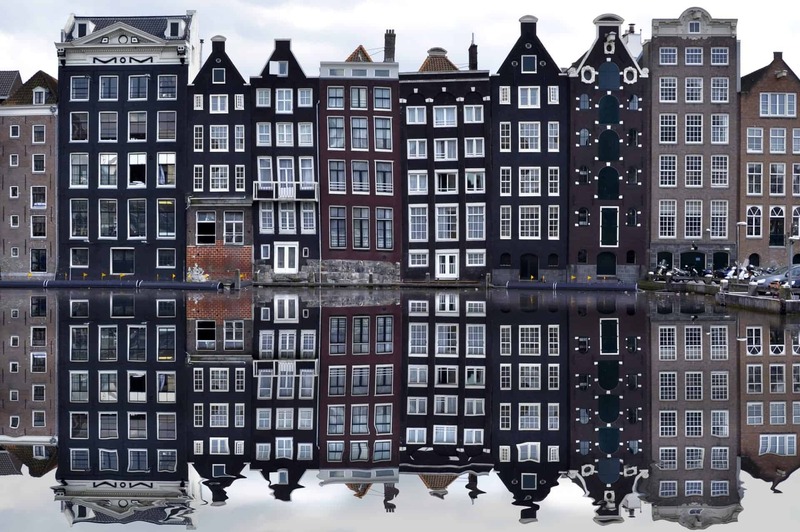 This year Wordbee is proud to be sponsoring the 2019 Game Quality Forum Global on June 25-27 in Amsterdam! Join us as we present best-in-class translation management technology as well as taking part in discussions on all aspects of the quality lifecycle, from development, to release, to live support. Use the discount code sponsor20 for 20% off your #gamequalityforum pass! Don’t hesitate to schedule a meeting with our experts at the event: Aline Müller and Aurélien Kowalczyk. Game Quality Forum will be bringing together industry leaders from around the world to discuss all aspects of the quality lifecycle, from development, to release, to live support. Development of our favorite releases has increasingly become internationalized, as large teams across multiple continents work on the same releases. As such, to ensure quality is emphasized in such a system requires all members to recognize the synergy that must exist between each role. To ensure we are consistently exceeding player expectations, it is critical each function is communicating openly to work together to both retain existing, and welcome new players.